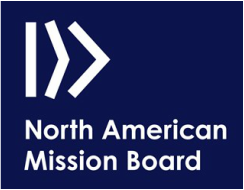 Every Christian Challenge ministry forms direct partnerships with Southern Baptist churches in the area in which it is located. Challenge also comes alongside other evangelical churches and organizations that have an impact on the campus. Challenge is supported financially by the local churches, with staff that raise their own salaries as missionaries, and supervision comes from the state director.